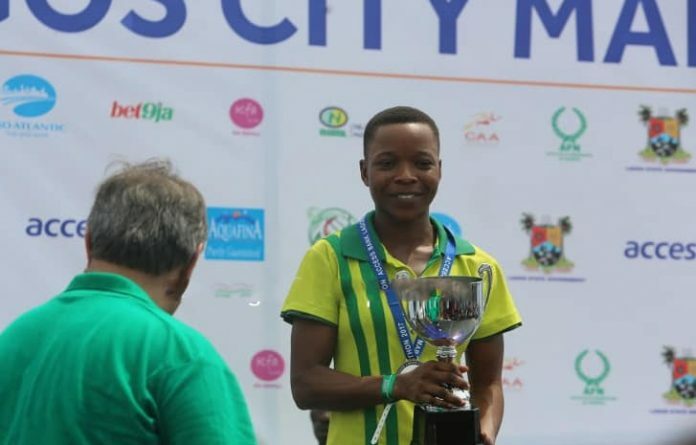 After being beaten to 1st position among Nigerian (female) runners at the 2018 Access Bank Lagos City Marathon, Fadekemi Olude has vowed to reclaim her crown at next month’s race. Olude who is the current National Record (NR) holder in the 20km Walk Race, finished as the No.1 Nigerian woman at the 2017 Access Bank Lagos City Marathon, but dropped to 2nd place in 2018, losing the crown to Deborah Pam. 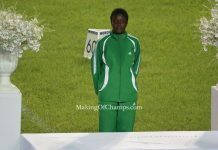 To reclaim the No.1 position at the 2019 Marathon, Olude revealed that she has since stepped up her training schedule and she is equally working extra hard to ensure that she comes tops this time. 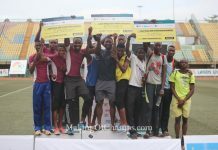 “I was not too happy that I could not defend my title last year; I only finished in 2nd place but this year, I want the 1st position again”, “she said in a statement issued by Olukayode Thomas, Head Media and Communications for the Access Bank Lagos City Marathon. 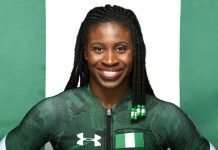 Olude, who had a memorable 2018 in which she represented Nigeria at the Commonwealth Games in Australia and also emerged as a GOLD medal winner at the National Sports Festival (NSF) among many other accomplishments, said she is keen to start 2019 brightly with a win at the Lagos Marathon. 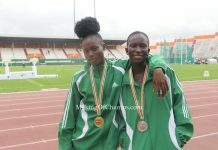 “The year 2018 was very good for me but of course I want 2019 to be better, starting with the Lagos Marathon. 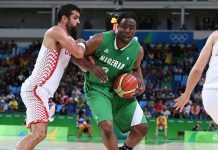 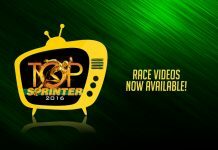 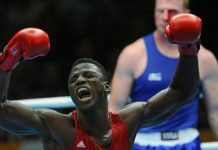 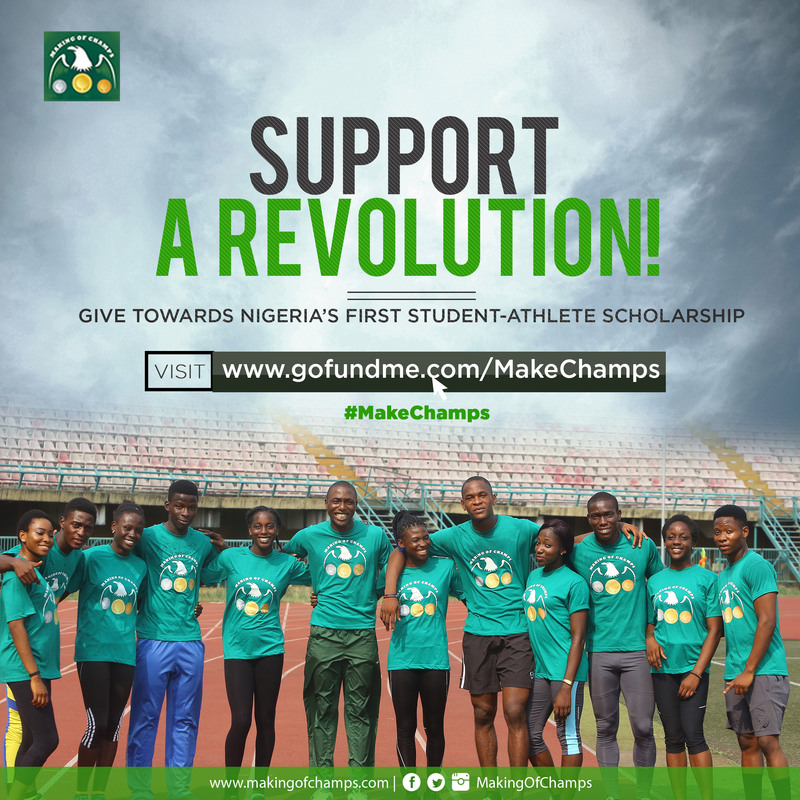 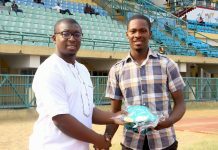 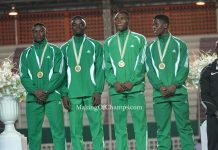 I will also be competing at the African Games and many other competitions this year,” Olude revealed. 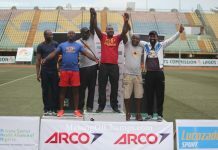 As a means of encouraging Nigerian runners, organisers of the Access Bank Lagos City Marathon have always had in place a separate prize category to reward the local runners outside the general prizes for all runners from across the world.